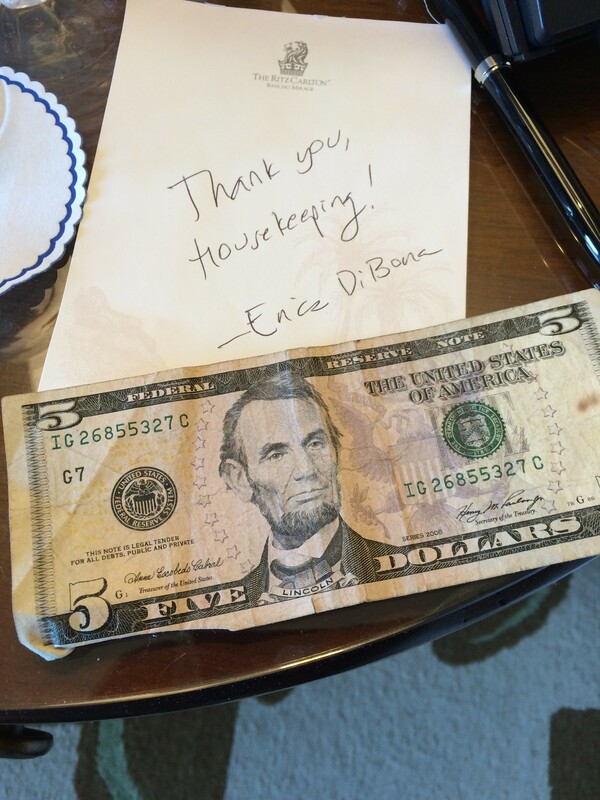 I always write a “Thank You Housekeeping” note with the tip when I’m staying at a hotel. Sometimes it results in better service or extra towels. 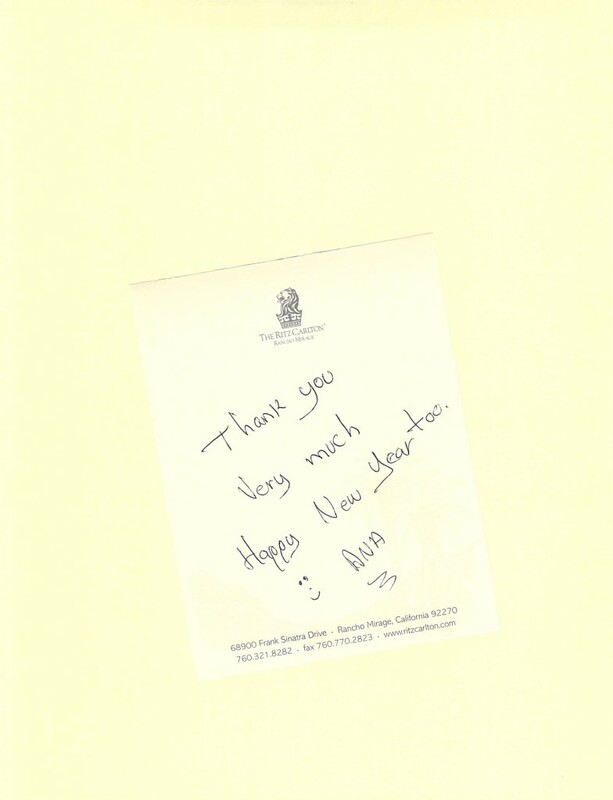 But sometimes it also results in something even nicer: a note back from the cleaning person. That always makes my stay feel a little less anonymous, and I like the connection.